All tutorials are to be found here. If you create a new page, create it at Guidelines_and_HOWTOs/newpage. Do not use a too nested tree, as it is difficult to reorganize. Think of adding a link to the new page at a relevant place (in the Development or Debugging page or what not). 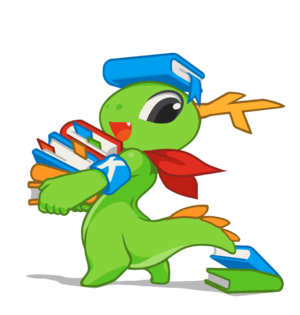 Konqi is looking up HOWTOs for you! Before anything, if you want to contribute, you need to get a contributor account. Guides and HOW TOs to debug applications. Guides and HOWTOs concerning the releasing process. This page was last modified on 21 December 2018, at 01:04. Content is available under Creative Commons License SA 4.0 unless otherwise noted.